Three friends sharing their passion of nature, wildlife, Montana, art and friendship, while bringing their unique vision and artistic voice to similar subjects. Vonnie uses pastels and oils on copper and aluminum. Marie enjoys oils and watercolor. Janice concentrates on scratch board. 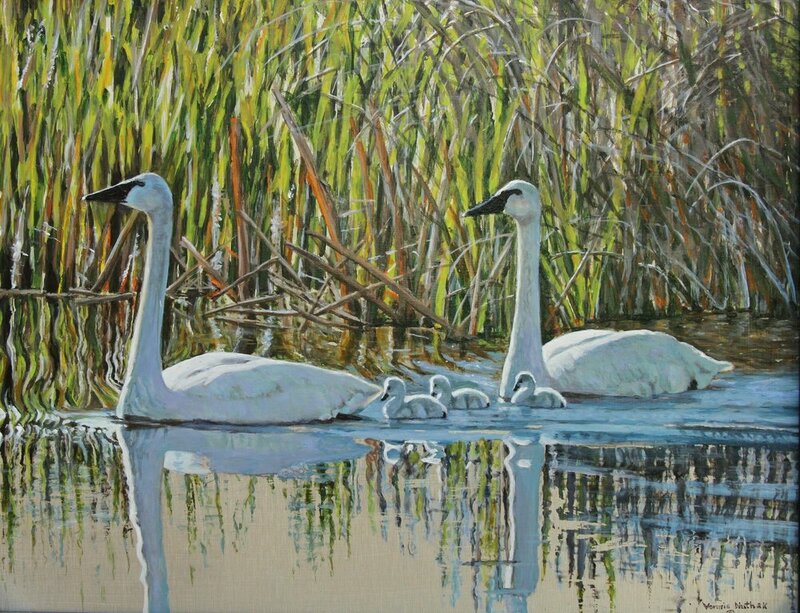 Janice has loved nature and animals all her life and concentrates on depicting the uniqueness of every subject. She believes "eyes are the windows to the soul" and has won acclaim for her ability to capture unique expressions and personalities of animals. She often claims she was born with a pencil in her hand and drawing remains her primary focus. While she loves color and pushing paint, she is addicted to the drama and simplicity of working in black and while on scratchcard. Vonnie has a keen appreciation of nature, children's expressive faces, and the stately beauty of animals and wildlife. God blessed her with an artistic ability and she wants to share it for the pleasure of others. 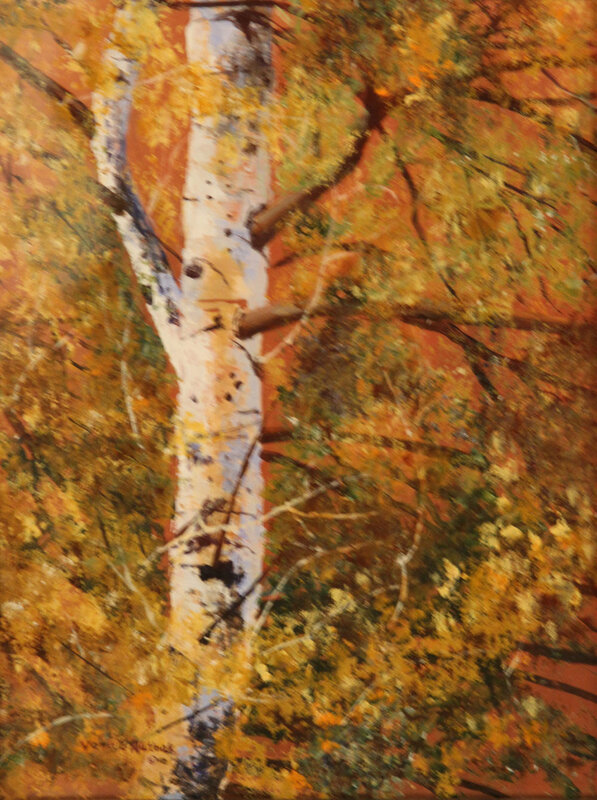 While pastels have been a favorite medium through the years, Vonnie enjoys exploring new techniques with oils and acrylics on copper and aluminum. Through her paintings, she strives to capture a pleasing memory of a special place or event. She hopes her works of nature and wildlife capture your interest and that you will be able to relate to the subject within the frame. Marie is captivated by the beauty around her and works to express her vision of that beauty. She often sketches and paints on the river banks while her husband fishes. Marie paints in watercolor and oils with the idea of putting little color shapes together to create form. Seeing those shapes blend together into a cohesive painting, piece by piece as an object grows, fuels her imagination. Art is her passion, and she cannot imagine not doing some form of art everyday.